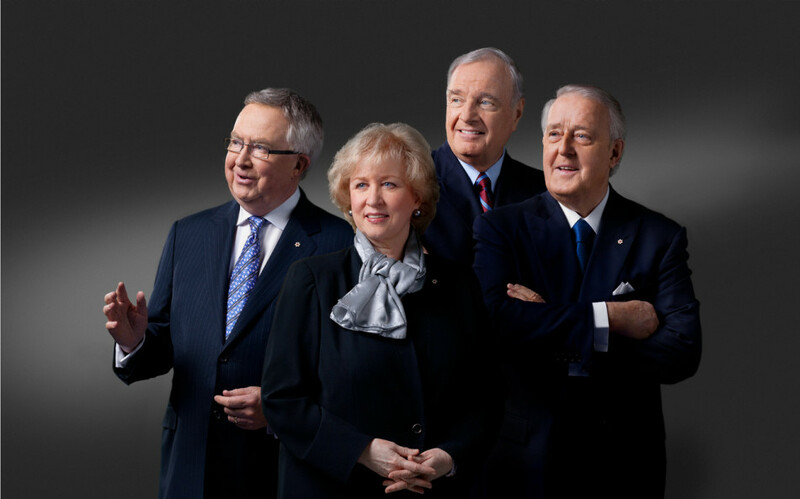 Photographing business executives is one of the mainstays of our studio. We operate the largest studio in the city with a 4000 sq ft Centretown Ottawa location. time is all part of the process and our favorite specialty. We shoot on location with a fully portable studio as well as at our Gladstone Street studio. they say….let the buyer beware. dollars in printing, online and distribution fees for that one image and have generated hundreds of thousand of dollars based in part of the public`s perception of that image. In todays world of social media and online imaging it is simply bad business to have a less than fantastic portrait.